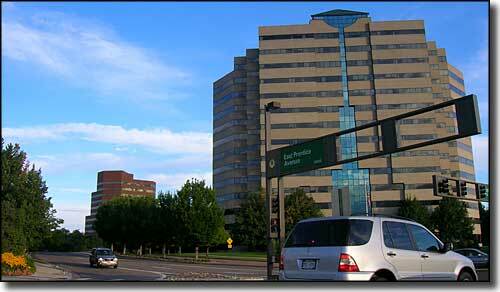 Greenwood Village is located along the southern edge of the Denver Metroplex. 50 years ago, Greenwood Village was a rural area of farms and dairies with maybe 500 residents. The area had many orchards growing apricot, plum, pear, apple and cherry trees. Most of the land eventually came to be owned by two men: Rufus Clark and Cyrus G. Richardson. Clark was a potato farmer who eventually owned about 20,000 acres, including most of what is now Greenwood Village east of Holly Street. 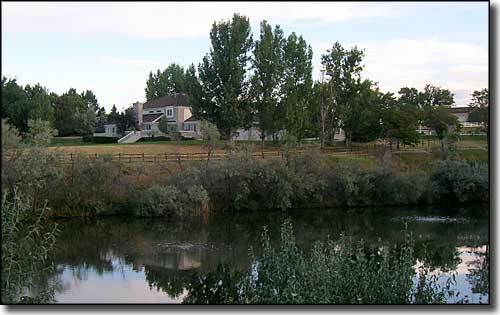 Richardson was the owner of Greenwood Ranch, the northern half of which contained what is now the Glenmoor area in Cherry Hills Village and the southern half of which included The Preserve and Horseshoe Park in what is now Greenwood Village. 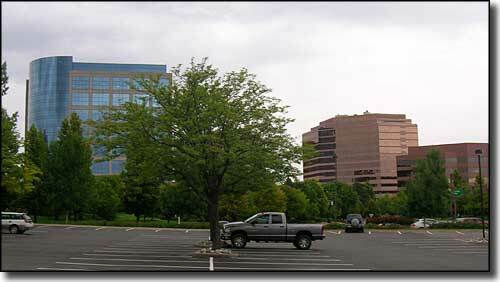 When Greenwood Village was incorporated, the name came from Greenwood Ranch. 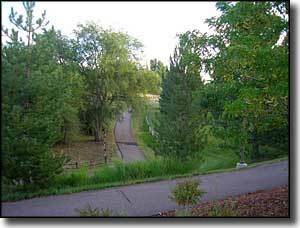 The 1930's and 1940's saw a number of well-to-do folks establish summer homes in the pastoral setting of Greenwood Village.Then in 1950, these same folks started to worry about the southward expansion of Denver developments. A meeting was held and the creation of a new town was suggested. 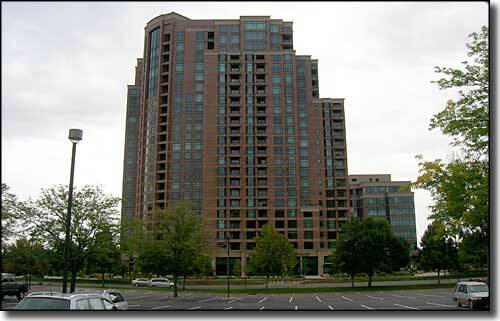 The voting was close (74-64) and the incorporation of Greenwood Village was a result. Today, Greenwood Village is a mix of rural elements and a dynamic blend of urban and residential developments with nationally recognized business parks. 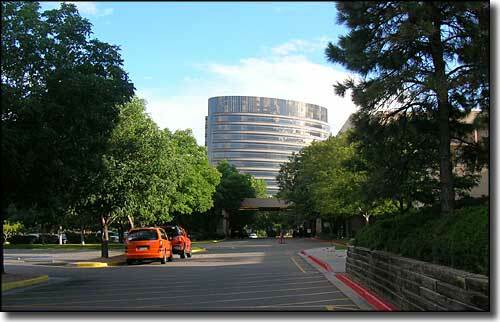 Greenwood Village is where you'll find the home offices of Xanterra Parks and Resorts, WildBlue, Western Union, RE/MAX, Red Robin Restaurants, First Data Corp., eBags.com, CIBER, Inc. and American Medical Response. Photo of the Front Range from Greenwood Village courtesy of Adam Ginsburg, CCA ShareAlike 3.0 License.